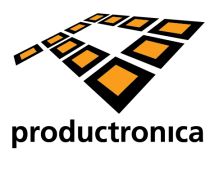 We would like to invite you to visit our Stand 456 in Hall B2 during the Productronica 2011 show. The exhibition will take place in Munchen between 15th and 18th of November 2011. There we can comment your projects and share information regarding our new servises. Also, check out our Brochure and Flyer.